Volkswagen’s new T-Roc crossover model has been drawing crowds at the recent Frankfurt Motor Show and closer to home, at the National Ploughing Championships in Tullamore. Now Volkswagen has revealed that the new model, which goes on sale in Ireland later this year, will have a starting price of just €24,750. The entry-level T-Roc specification is offered with Volkswagen’s heavily-praised 1.0-litre TSI petrol engine putting out 115bhp, which received widespread media plaudits when it made its debut in the updated Golf earlier this year. Standard specification on this grade includes Climatronic 2-Zone air conditioning, USB interfaces, Bluetooth connectivity and a 6.5” ‘Composition Colour’ radio system. The T-Roc Design specification also features the 1.0-litre TSI 115bhp petrol engine (€26,995) adds 16” Chester alloy wheels, a larger Composition Media radio system featuring an 8” glass touchscreen, a chrome package, Voice Control and App Connect amongst others. At the top of the T-Roc range will be the Sport specification, which comes with a choice of 1.5-litre 150bhp petrol engines or the 2.0-litre 150bhp TDI diesel, with the latter available in either 6-speed manual or 7-speed DSG. The 1.5-litre TSI Sport starts from €29,750 and the 2.0-litre TDI 4Motion starts from €34,795. Additional models will be added later in 2018. 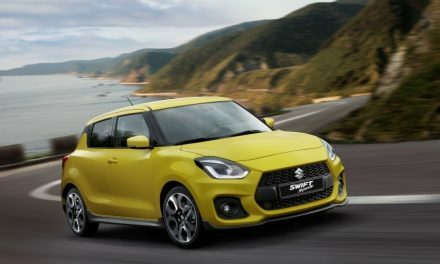 The Sport specification features sports seats, 17” Kulmbach alloy wheels, LED headlamps, tinted rear windows amongst other items. Volkswagen will also offer a number of Technology Upgrade Packs for the T-Roc. With these Option Packs, customers can make savings on a number of popular optional extras. 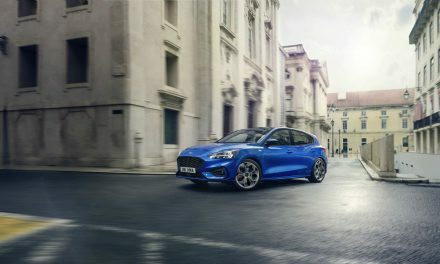 For the entry level ‘T-Roc’ specification the Technology Upgrade Pack includes; Adaptive Cruise Control, Front Fog Lamps and 16” Chester alloy wheels for €599, a saving of €639 over the items individually. On the Design specification, Tinted Rear Windows, Silver Anodised Roof Rails and a Mirror Pack are available in the Technology Upgrade Pack for just €399 a saving of €231 over the items priced individually. 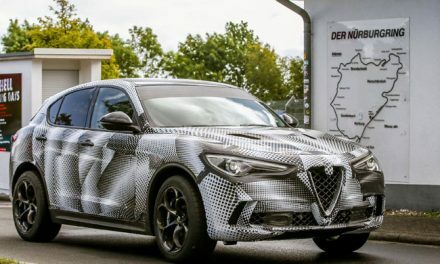 And finally on the Sport specification, for €1,499 customers can have a Technology Upgrade Pack consisting of the ‘Discover Media’ Navigation System, a Rear View Camera, a Winter Pack and a Panoramic Sunroof, offering a saving of €1,300 against the items when priced individually. The T-Roc ‘Design Pack’ on the Design Specification adds bumpers with silver metallic under-cladding and an air intake in honeycomb structure, a customised dash pad, chrome-plated decorative trims, white interior ambient lighting, an interior light in the foot well and 17” Mayfield alloy wheels. A Black roof is available as an option on the Design and Sport specifications. On the Sport specification T-Roc there is also the option of a Sports Package, which includes the Driving Profile Selection, a black headliner, red interior ambient lighting and pedals in brushed stainless steel. All T-Roc models come with state-of-the-art Front Assist and Lane assist systems. 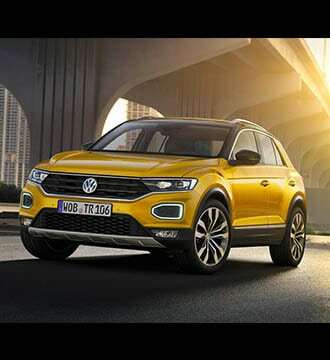 Customers can register their interest for the new T-Roc on the Volkswagen Ireland website, www.volkswagen.ie and order books will open for the new model next month. Most Volkswagen retailers will have display models of the T-Roc throughout October and November. 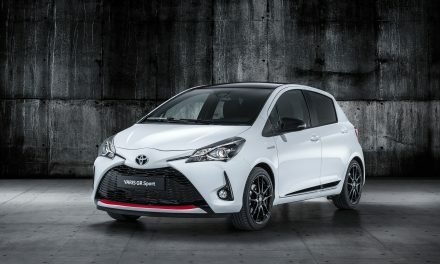 NEW TOYOTA YARIS ‘GR SPORT’ AVAILABLE NOW FOR ‘191 REGISTRATION.